Explore the hidden treasures that make the Columbia River Gorge a National Scenic Area. Voted Best of the Gorge! Guided, scenic tours for individuals, families, or groups. Martin will help you to discover the hidden attractions that make The Columbia River Gorge a National Scenic Area. See breathtaking waterfalls, wildflowers and vistas. 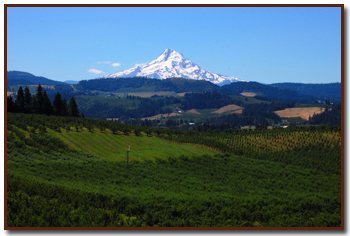 Due to The Gorge's unique geology and it's variety of growing conditions, the diversity of wine grapes are unlikely to be matched anywhere else. 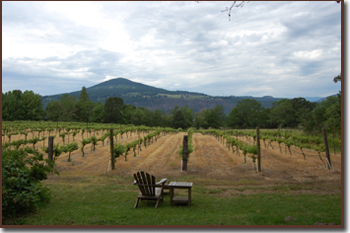 This viticulture area straddles both sides of the Columbia River. We visit three premiere local breweries / cider houses who are committed to producing some of the best in the Northwest. Join us in discovering our bounty in the beauty of the Gorge. Popular with individuals, families or groups. These adventures can be customized for all fitness levels to include nature walks, casual or spirited hikes, and cardio workouts. 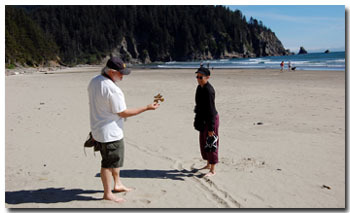 Maximize your sightseeing adventures by touring with a knowledgeable interpretive guide. View as many local features and attractions as time will permit. Experience all the gorge has to offer. Enjoy a scenic hike with beautiful vistas and waterfalls and end your day tasting local wines and beers. Our most popular tour and best value. "We had two terrific days of touring with Martin on Mt. 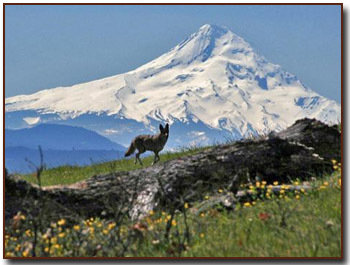 Hood, through the Columbia River Gorge and to the beaches along the Oregon Coast. I've been on many tours and have had many guides, but Martin has been THE BEST! I felt like I had visited an old friend who had moved to Oregon and was just thrilled to show me around." "Thank you for a wonderful day. The hike and flowers were beautiful! We enjoyed your great attitude and knowledge. Many Blessings."